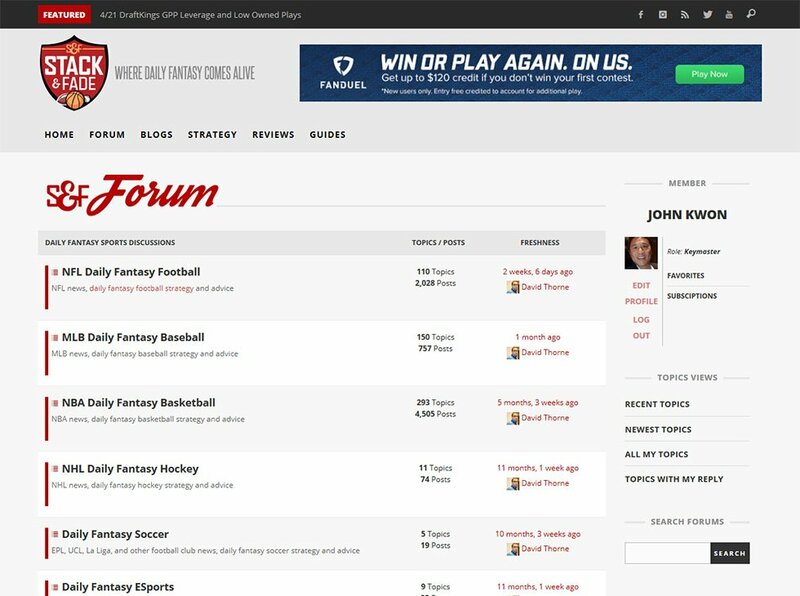 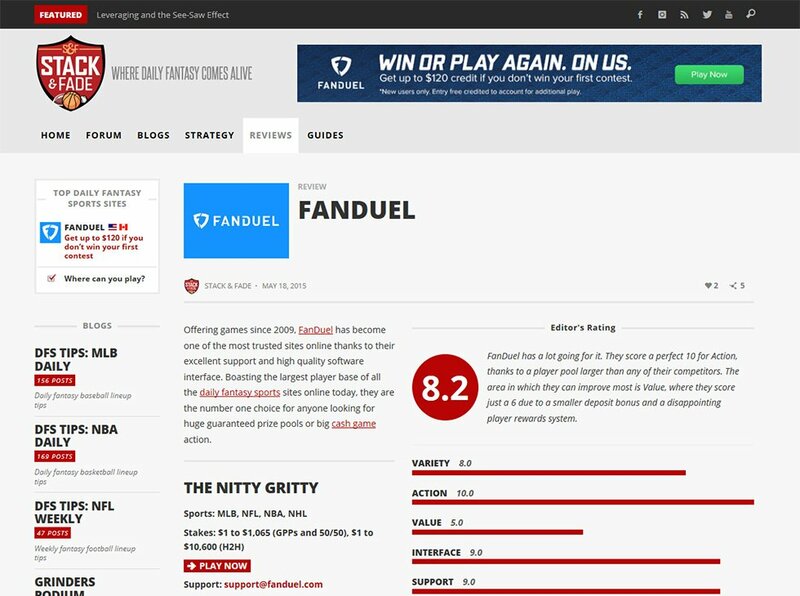 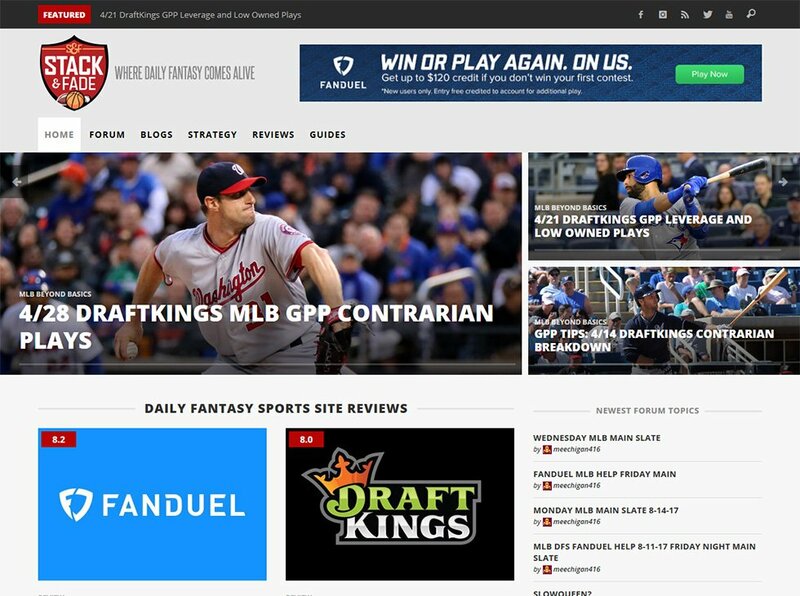 For this online daily fantasy sports (DFS) forum and strategy blog, we designed a full-featured website that includes a discussion forum, a blog, DFS site reviews, a glossary, and how-to guides with embedded YouTube videos. 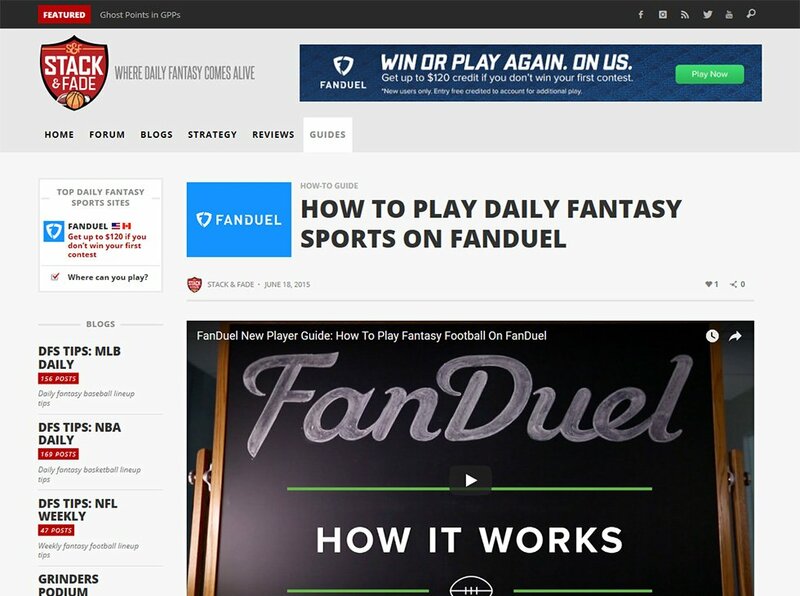 All our websites are optimized for speed and search, and use responsive design (mobile-friendly). 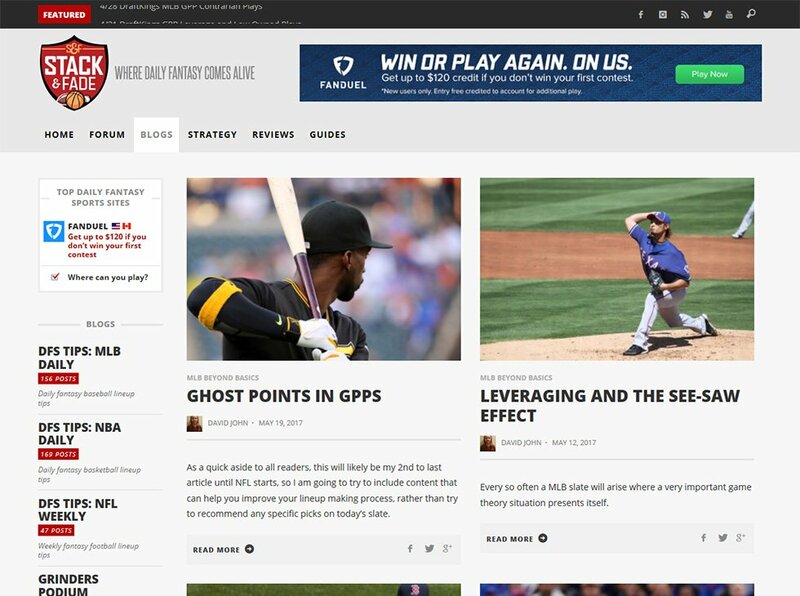 View this site on a smartphone or tablet to see how it adapts to smaller screen sizes.